This fall students and faculty returned to campus surprised to learn that the university will no longer offer majors in philosophy, theater arts or master’s degrees in English, musical performance and systems management. Minors in French, dance and theater arts as well as certifications in clinical gerontology will be cut. “I think it’s terrible. I think the cuts are making our school less diverse, and we pride ourselves in diversity. I think them cutting these programs makes our school like any other school. 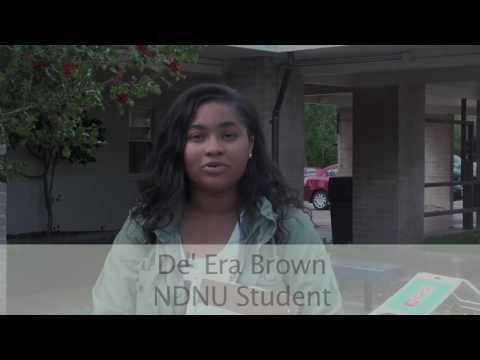 It’s like we are not unique anymore,” said Bernadette O’Keefe, an NDNU Student. “I’m pretty disheartened about all the cuts. Even outside my department, it is really disappointing that a university would prioritize things like infrastructure over education,” said NDNU theater arts major Juan Michael Pascual. As the cuts continue to be protested, administration has given professors a “teach out” schedule, and students will have the bare minimum of time to finish their degrees.